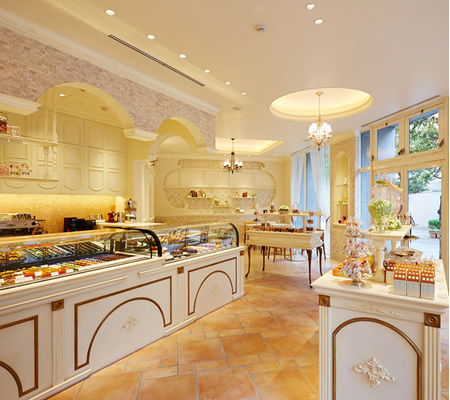 Grand Place offers varieties of food life of customers through our desserts, mainly chocolate products. Grand Place pays attention to the financial value and brand assets by product characteristics and technology of manufacture. Grand Place keeps a firm sense of mission as a chocolate specialist. 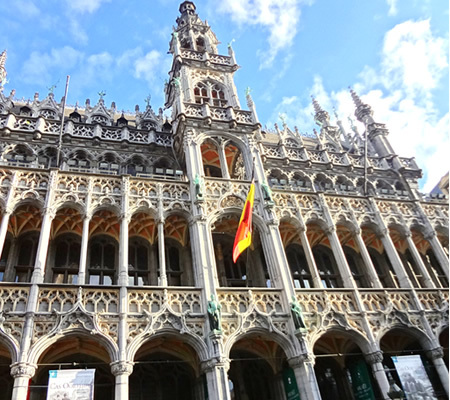 Grand Place was founded in 1991 as a chocolate manufacturer applying Belgian chocolate in Japan. The original proposition was to offer the quality chocolate into still undeveloped market in Japan. Original products of Grand Place now came up with OEM products which had been main sales before a quarter of century. In response with quality chocolate market expansion unexpected various requests from various business customers were ordered. We are sure of further development of the market in future. Grand Place takes an effort to develop new product and offering high value added products in the market with strong sense of mission for customers satisfaction. We look forward to your continued business and support in the future. Exhibited at the Belgium Booth of FOODEX JAPAN ’92 in Makuhari Messe. Workshop of St.Valentine Day’s chocolate was co-hosted with Mr.Koji Tsuchiya, owner chef, THEOBROMA. Started production and sale of ” dragée”. Became popular in the bridal market. Started production and sale of “Nama Chocolate”. Led the Nama Chocolate boom afterward. Head Office relocated to Yachimata, Chiba and facilities expanded. Became a new casual chocolate throughout the year. Started sale of Chocolate Gift Products with Grand Place brand. Branch shop at St.Valentine Day’s event of Shinjuku Isetan Department for the first time. Joined every year since then and improved brand image. Launched “Ganache Mousse”. Dessert sweets of “Nama Chocolate”mousse. Exhibited to “Salon de Chocolat” at Shinjuku Isetan Department. “Mont Blanc Chocolate” got good reviews. Tokyo branch as the Sales office was opened in TOMEN FOODS Co.,Ltd. Newly five stores opened at St. Valentine’s Day event in Ginza Matsuya, Isetan Matsudo Shop, Meitetsu Department Store, Ogura Isetan, Iwataya. Chocolate confectionery, “Bomb” gained a reputation. Head Office Factory was extended 300 Tsubo from 11 Tsubo. Installation of One shot depositor and expanded revolving pan line. 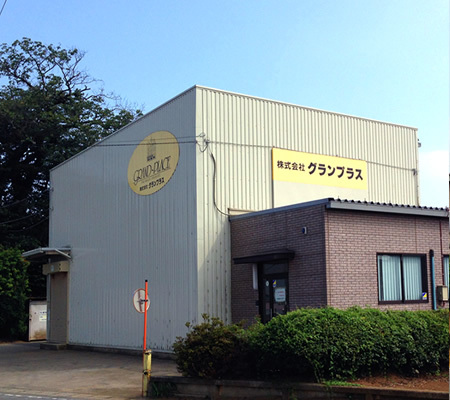 Direct shop was opened in “ECUTE SHINAGAWA” of JR Shinagawa station. Opened the first shop in Shinjuku Odakyu Department for White Day’s event. The goodwill was changed from TOYO MENKA KAISHA to TOYOTA TSUSHO COPORATION. Cooled Chocolate for summer season “Cool Truffle” was sold at ECUTE SHINAGAWA shop. Tokyo branch was transferred to Nihonbashi. 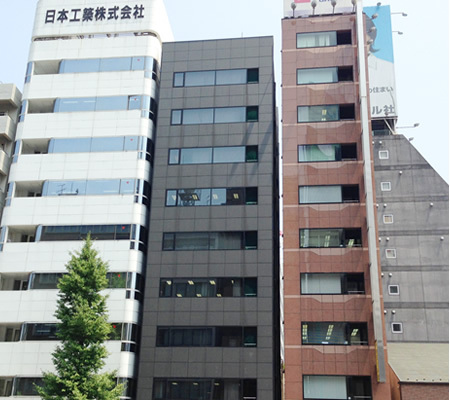 Tokyo branch was transferred to TOYOTA TSUSHO CORPORATION, Tokyo Head Office Building, Marunouchi. The second shop was opened at “FOOD AVENUE” in YURAKUCHO ITOCiA. Japan imaged chocolates “Okashi na Yasai”, “Amera Truffle”, “Amera Nama Choco” were sold in “GINZA Me seat Marche”. “Grand Marche” with the new concept was opened in “Ario Kitasuna”. Tokyo Branch was transferred to Shinagawa. Ario Kitasuna shop was closed. TOYOTA TSUSHO CORPORATION withdrew from the business. Grand Place Corporation was newly founded. Tokyo Branch was transferred to Hamamatsucho. “Sorbe des Fruits” was launched. A normal temperature marketing sherbet for frozen use with plenty of fruit puree and juice. Closed Yurakucho shop. Exhibited for Regional Banks Food Selection at Tokyo Big Site. “Pecan Nut Chocolate (Caramel) Box” was awarded gold medal by Mond Selection 2013. “Pecan Nut Chocolate (Caramel) Box” was awarded gold medal by Mond Selection 2014 in consecutive 2 years. “Pecan Nut Chocolate (Caramel) Box” was awarded gold medal by Mond Selection 2014 in consecutive 3 years. Awarded International High Quality Trophy, too. Launched “Shiodome Roll” as the first anniversary item. In response to every day sold out, mail order sales began. Fixed as a standard product. Expanded the Second Factory. Separated the revolving pan and molding line. “Pecan Nut Chocolate (Caramel) Box” was awarded gold medal by Mond Selection 2014 in consecutive 4 years.